2016 is approaching. Start the year off right with a new career at Clements Worldwide. Senior positions available across sales and operations. 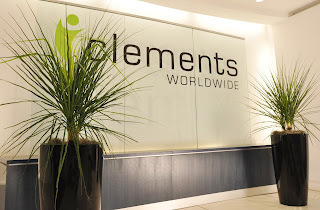 Go to the Clements career page for all our job openings.